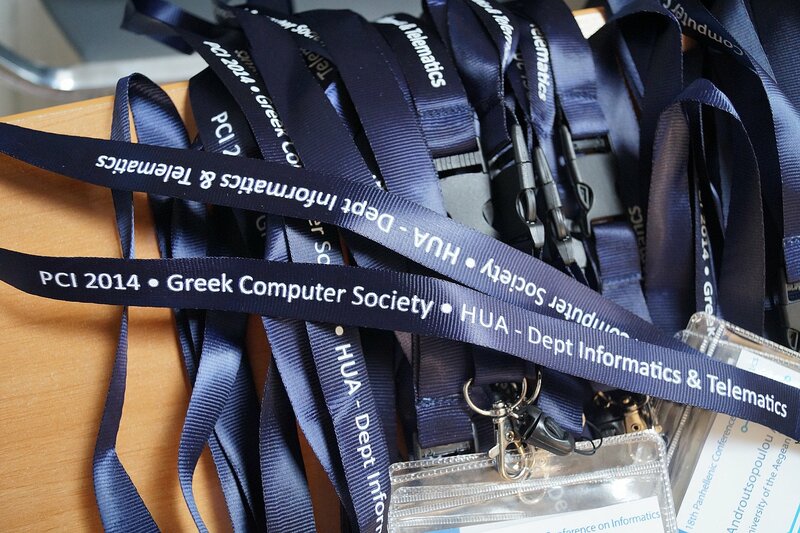 The Panhellenic Conference on Informatics (PCI) is organized every year by the Greek Computer Society (GCS) in collaboration with universities. The conference provides an opportunity for scientists, students and professionals from the IT industry to present new research results as well as to share their experiences and exchange ideas. 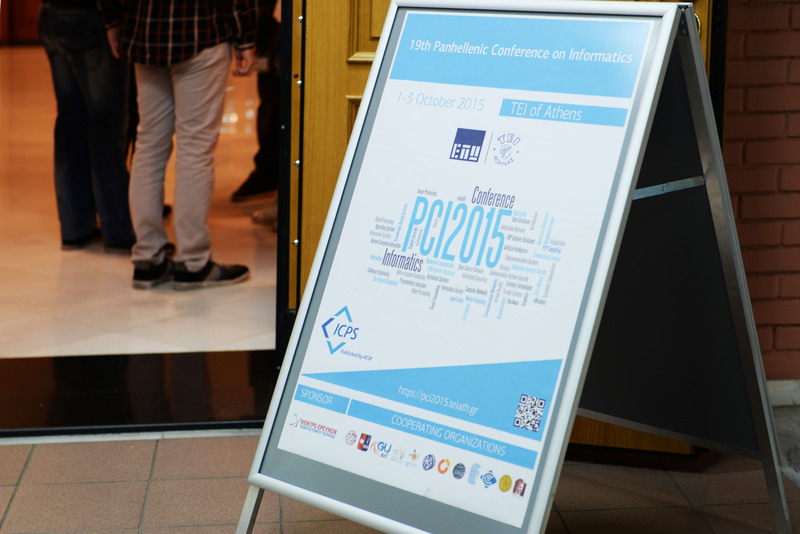 Panhellenic Conference on Informatics – PCI offers a unique opportunity for the presentation of methodological approaches to describe, explain, predict and design models of information and communication technologies, architectures and systems for the business environment.The PCI encourages the submission of high quality papers describing original and unpublished results of conceptual, empirical, experimental or theoretical work in all areas of Computer ScienceThis institution started in 1984 with the 1st Panhellenic Conference on Informatics held in Athens. Continued in 1988 in Thessaloniki, followed by four more consecutive conferences in Athens every two years (1991,1993,1995,1997), and then traveled to other major cities in Greece and Cyprus (1999 Ioannina, NICK 2001, 2003 Thessaloniki, Volos 2005 Patras 2007, Samos 2008, Corfu 2009, Tripoli 2010, Kastoria, 2011), he returned to Athens after 15 years in 2012 in Thessaloniki in 2013, 2014 and 2015 was hosted in Athens continuing its course. 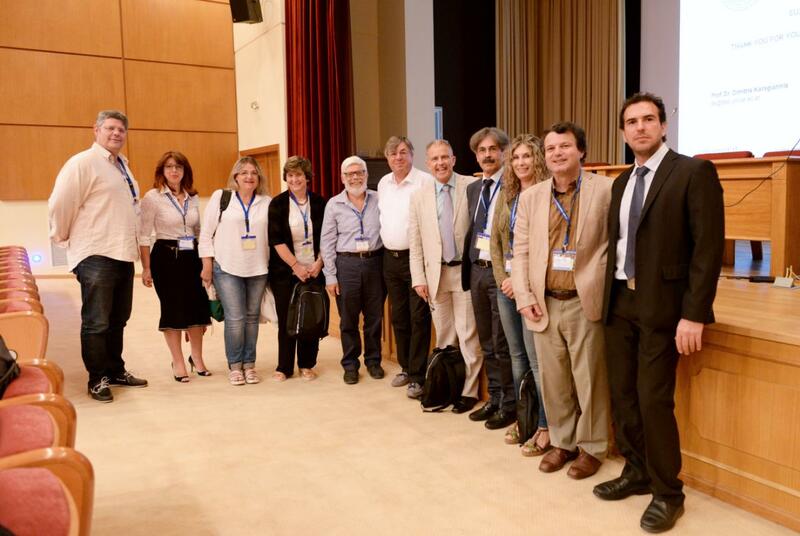 The Greek Computer Society (GCS/ΕΠΥ), the Technological Educational Institute of Thessaly and the Department of Computer Science and Engineering of the Technological Educational Institute of Thessaly organize the 21st Pan-Hellenic Conference on Informatics (PCI 2017) in Larissa, Greece 28th – 30th September 2017. 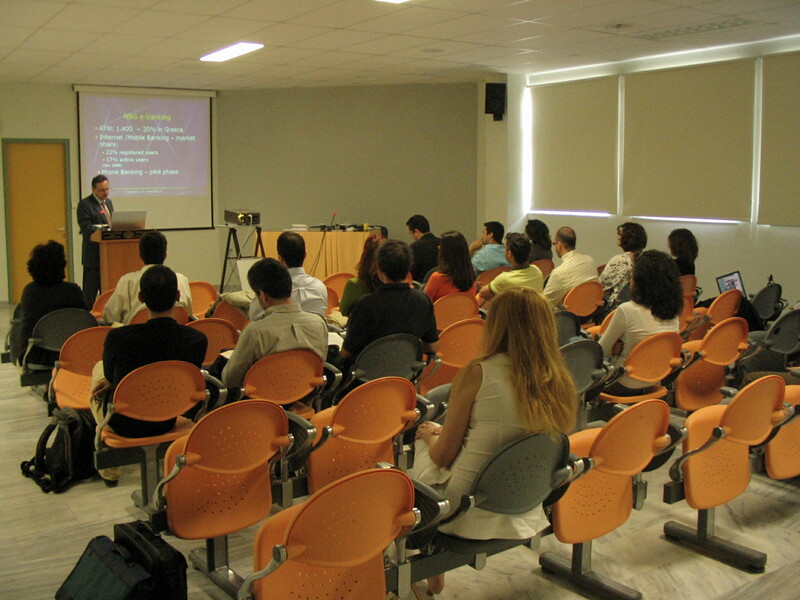 The Greek Computer Society (GCS) is a non-profit organisation, committed to representing all Greek scientists and professionals engaged in activities relevant to Computer Science, Information Technology (IT), Telecommunications and other relevant scientific areas. It was established in 1977 with the vision of becoming a world-class organisation for Information and Communication Technologies (ICT). Currently CGS numbers more than 5,500 members including practitioners, IT industry, academics and students in Greece and internationally. Copyright © 2019 PCI. All Rights Reserved. Designed by bavotasan.com.